Welcome to M North Apartments! 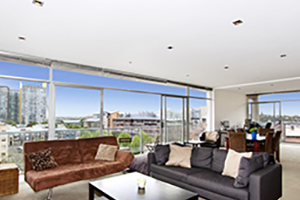 The superbly designed M North Building is situated on the crest of the Pyrmont Peninsular-lined residential street. 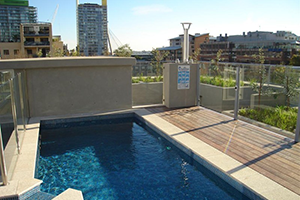 M North is in a central location minutes from the CBD, it is a short stroll to harbour parklands and attractions of Darling Harbour, with numerous fine dining and transport options. This website contains just about everything you need to know about occupying one of the 32 residential apartments. New residents are requested to register their details with management using the below form so they can be kept up to date with building matters and contacted if needed. 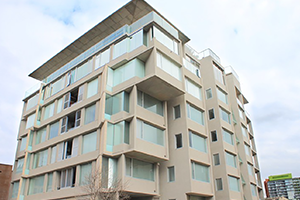 M North utilises a building management program, ‘Building Link’ to communicate with residents and provide a porthole for residents to report and track maintenance items, you will be provided with a login to this program once registered.